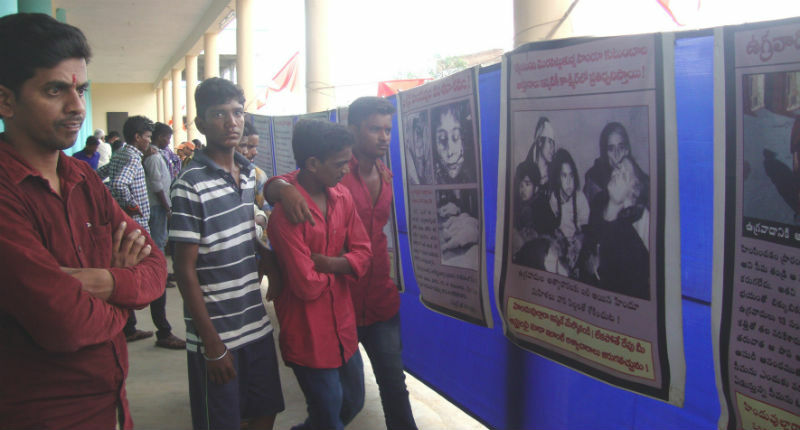 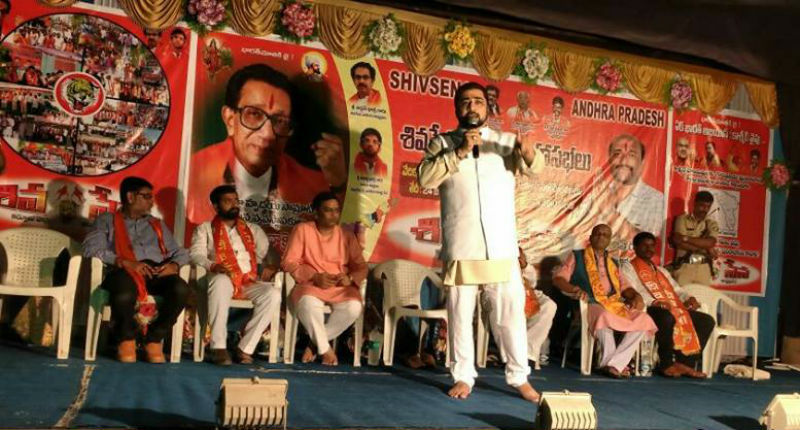 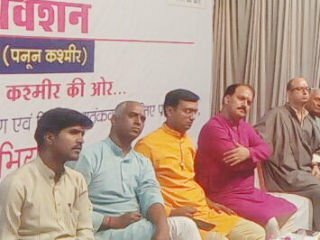 ‘Hindutvavadi’ organizations come together and raise voice against the eighth displacement of Kashmiri Hindus and ‘Islamization’ of India ! 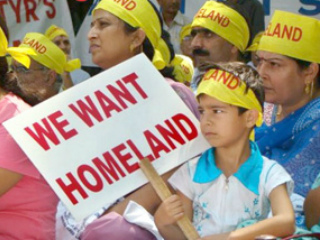 Central Government should take a decision in connection with displaced Kashmiri Hindus, will be the demand made by displaced Kashmiri Hindus and a movement will be undertaken on 19th January 2017 called as ‘Chalo Kashmir’. 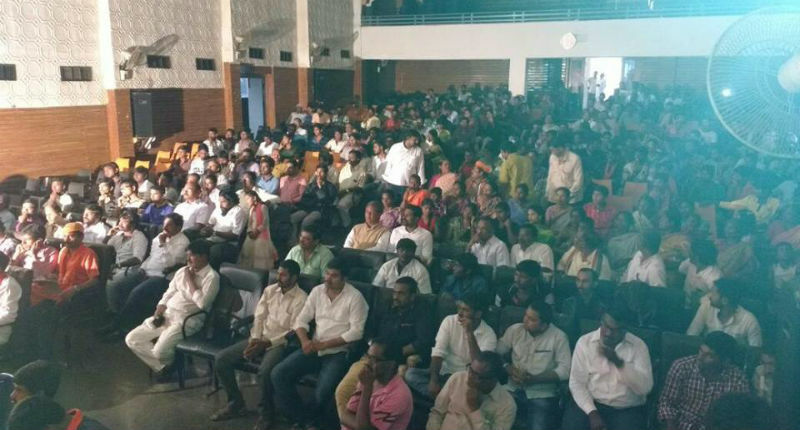 It was was started from Bengaluru on 1st May 2016. 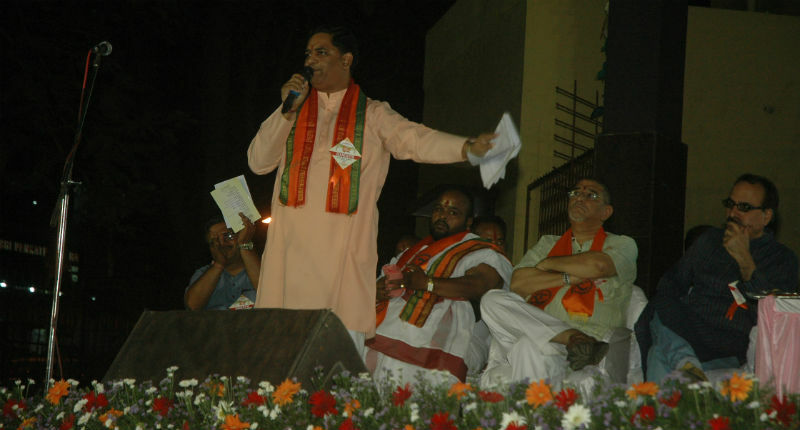 Later, a meeting was held on 15th May at Kalimpong in Bengal. 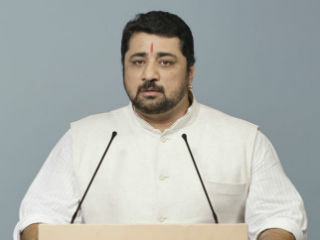 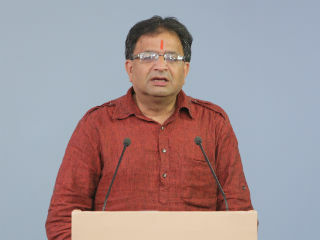 In this background, a nation-wide drive called ‘Ek Bharat Abhiyan – Kashmir ki Oar’ to create awareness towards the proposed movement has been started with the initiative of 160 pro-Hindu and patriotic organizations from all over the country; along with ‘Panun Kashmir’ for rehabilitation of Kashmiri Hindus. 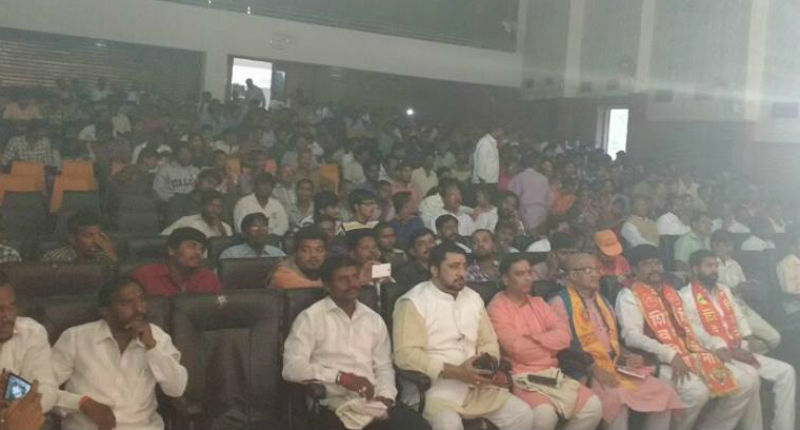 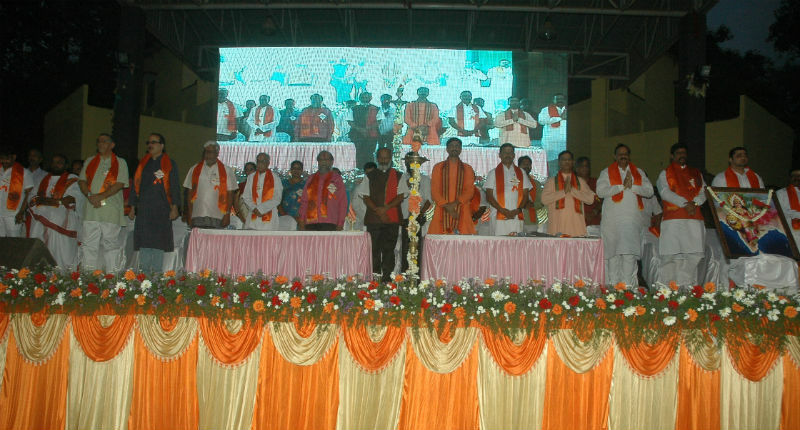 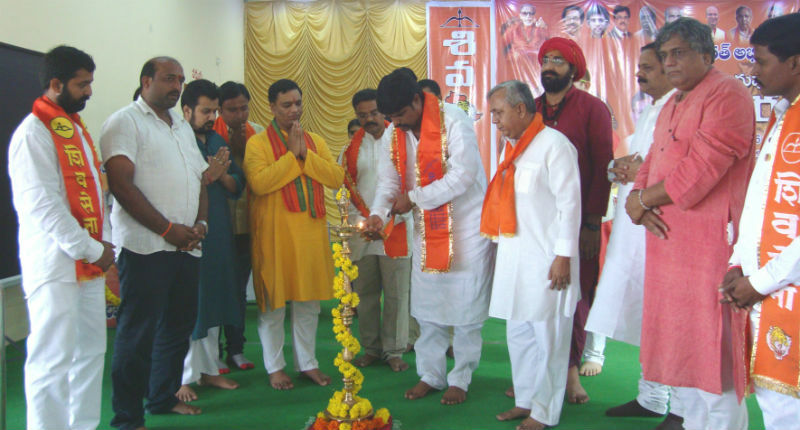 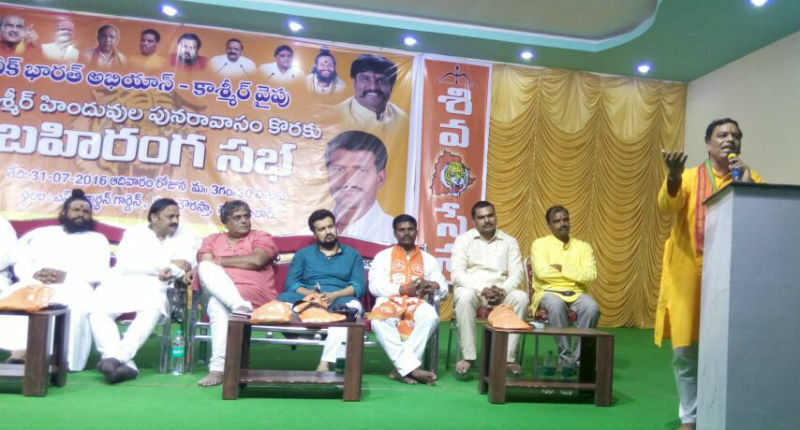 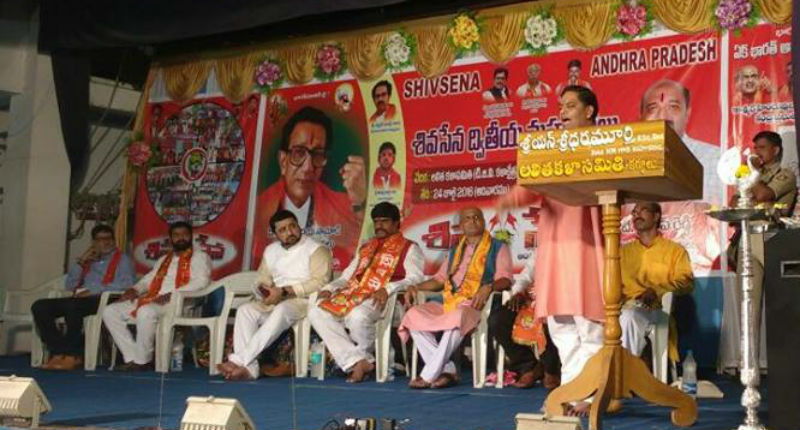 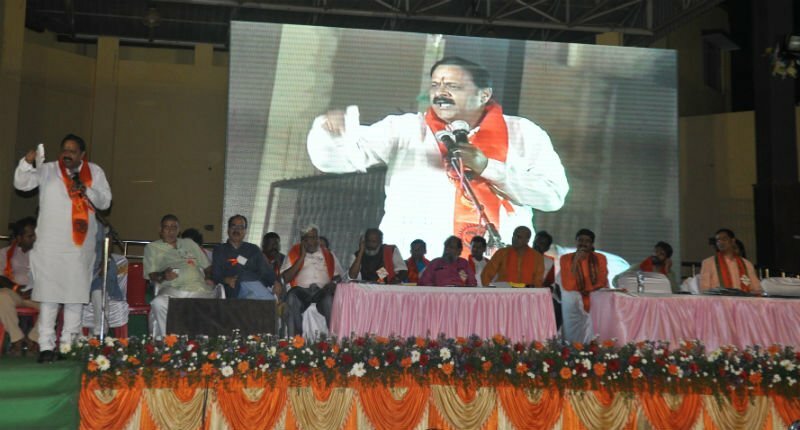 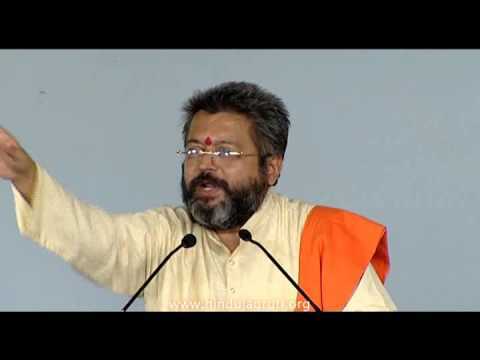 Under this drive, 80 rallies will be organized in India for creating awareness amongst Hindus. 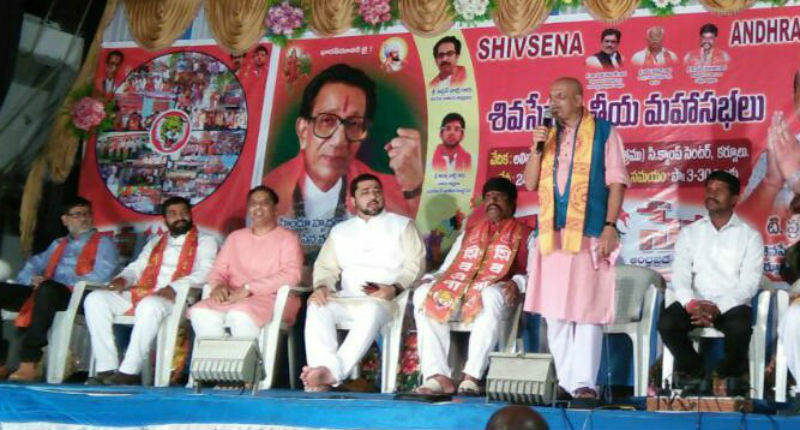 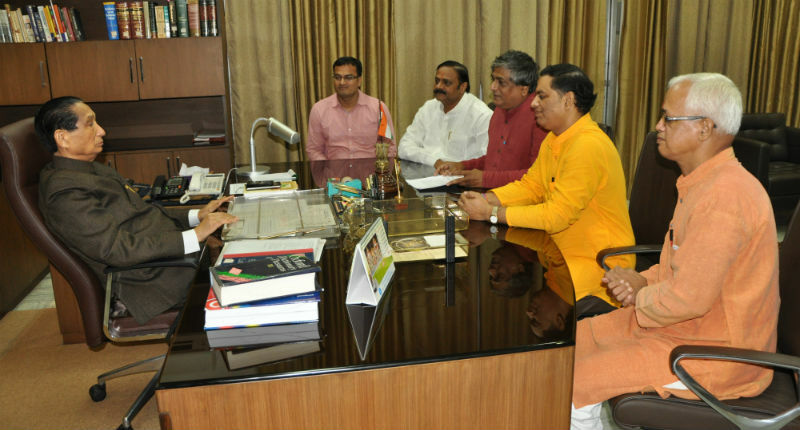 Pro-Hindu and patriotic organizations will be organising various programs for creating awareness amongst citizens. 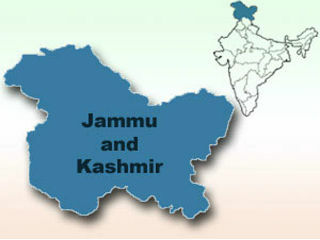 Click here to view the meetings proposed to be held in the background of ‘Chalo Kashmir’ movement. 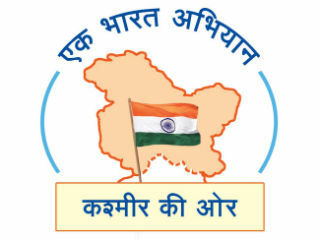 Not only financial assistance, but also 'Panun Kashmir' (an autonomous region where Article 370 will not be applicable) is required. 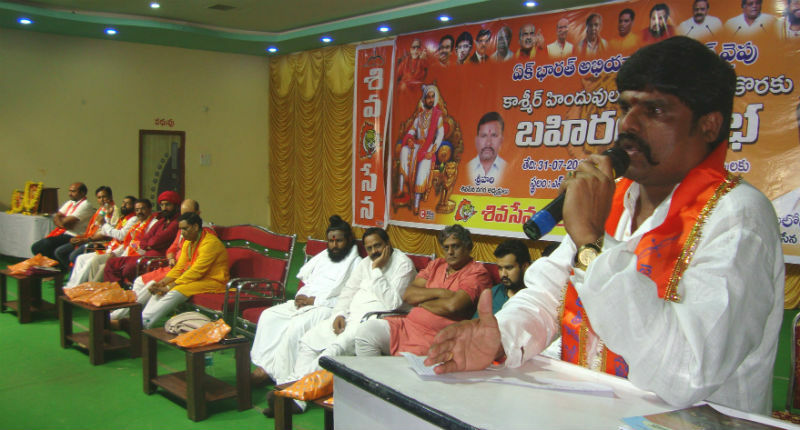 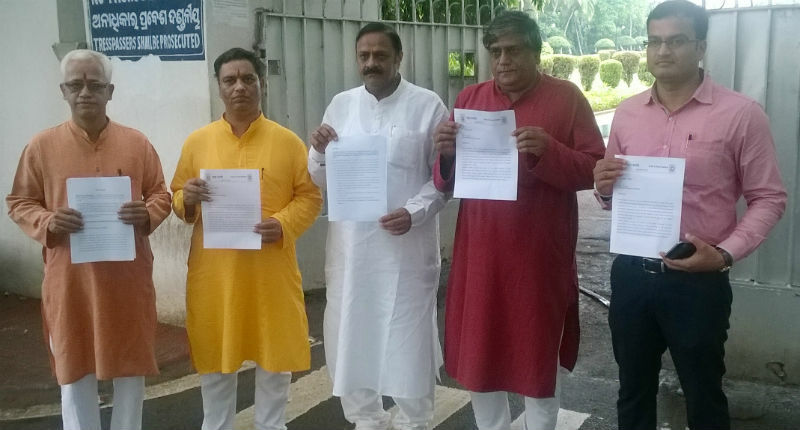 Lands belonging to Hindu temples should be returned, that are encroached by fanatics. 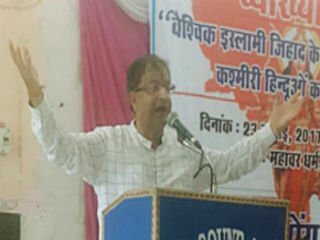 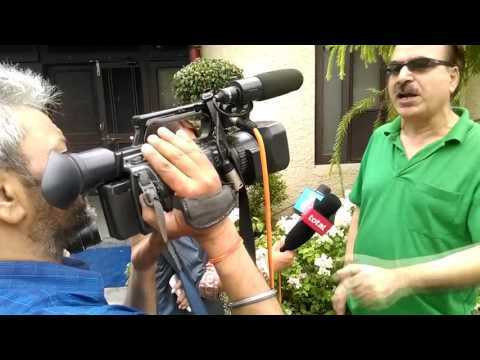 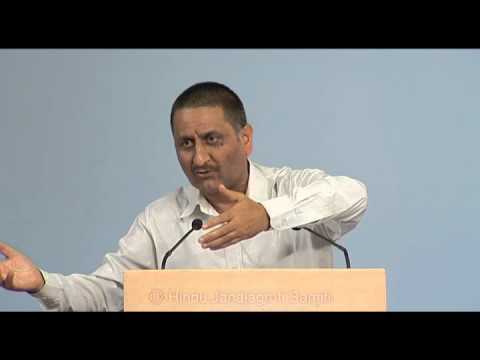 Kashmiri Hindus should get status of 'Internal refugees'. 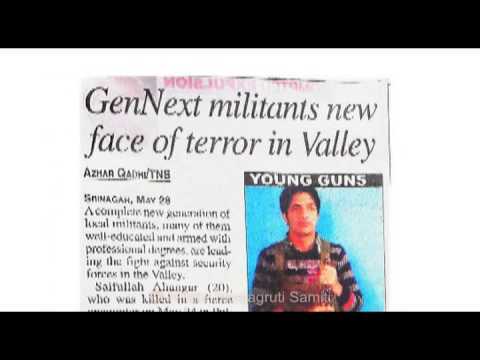 It should be agreed that jihadi terrorism that started in 1990 was aimed for genocide of Kashmiri Hindus. 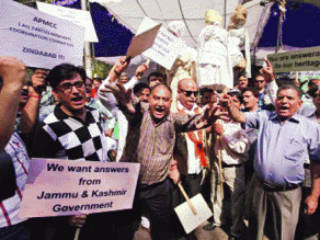 Today's Jammu and Kashmir government wants to rehabilitate Kashmiri Hindus in the vicinity of jihadi fanatics. 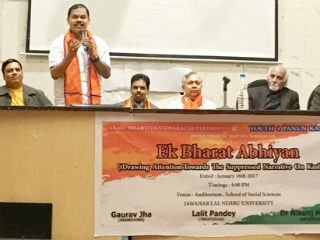 The fanatics, who participate in funeral procession of terrorists, who hoist flags of ISIS and even attack police and armed forces; will they allow Kashmiri Hindus to live in Kashmir ? 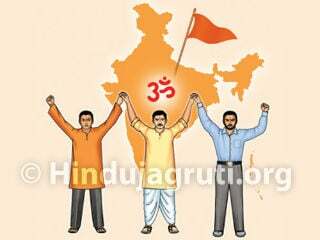 Hence Hindus should be rehabilitated in protected and autonomous regions. 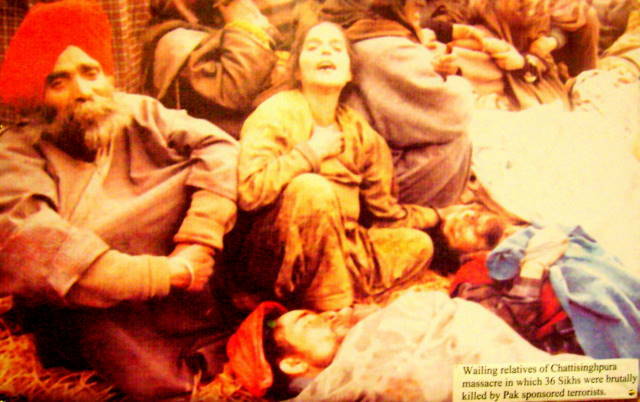 Kashmiri Pandits to die while dreaming of return ? 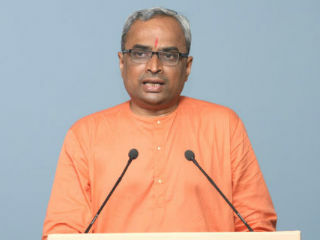 The eighteen sacred Holy texts compiled by Sage Vyās.